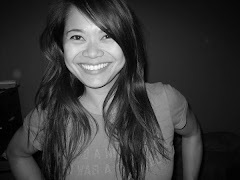 Kim Unplugged: Randomness: A New Mommy! 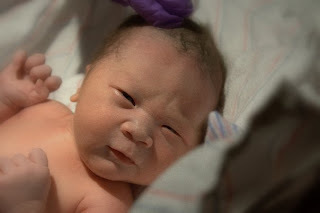 After 19 long hours of arduous labor, a 7.14 lb baby boy was born in San Diego on January 2, 2010. Meet my first nephew, Chase, along with proud parents, Rosario and David. Congratulations David and Rosario! Chase is a lucky child to have been born to such loving and caring parents who love him unconditionally. May he be strong and handsome like his father, and filled with compassion and talent like his mother. 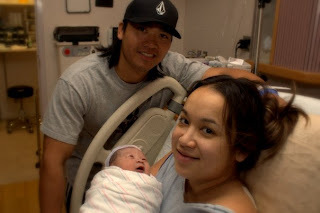 congratulations david and rosario for being new proud parents to baby chase and chi hong for having new title... auntie kim!